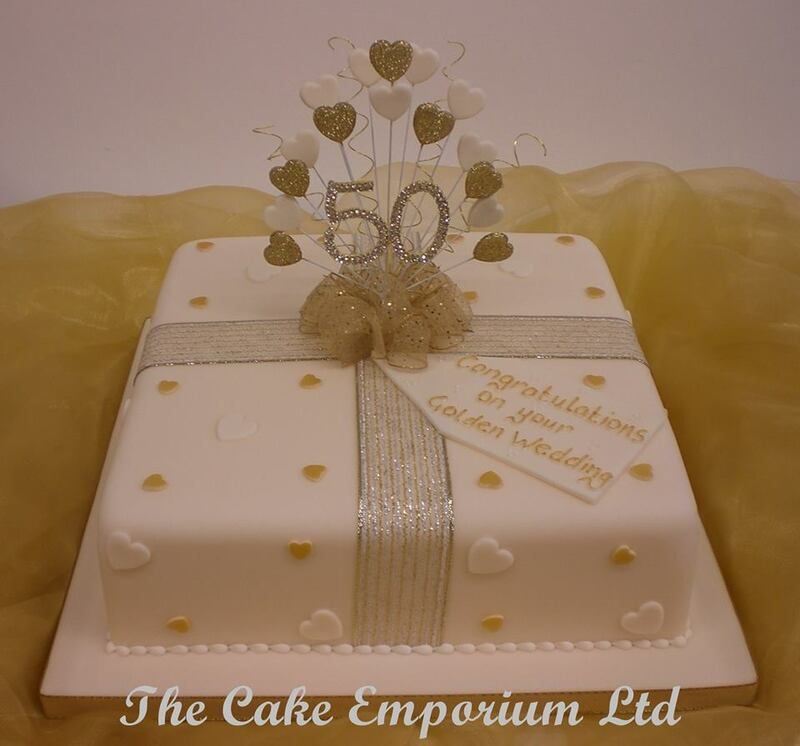 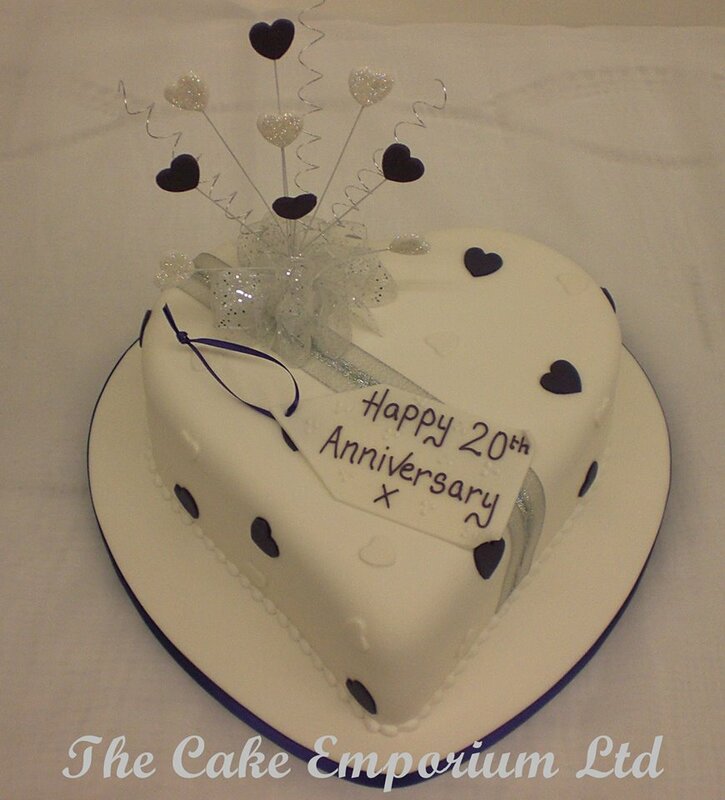 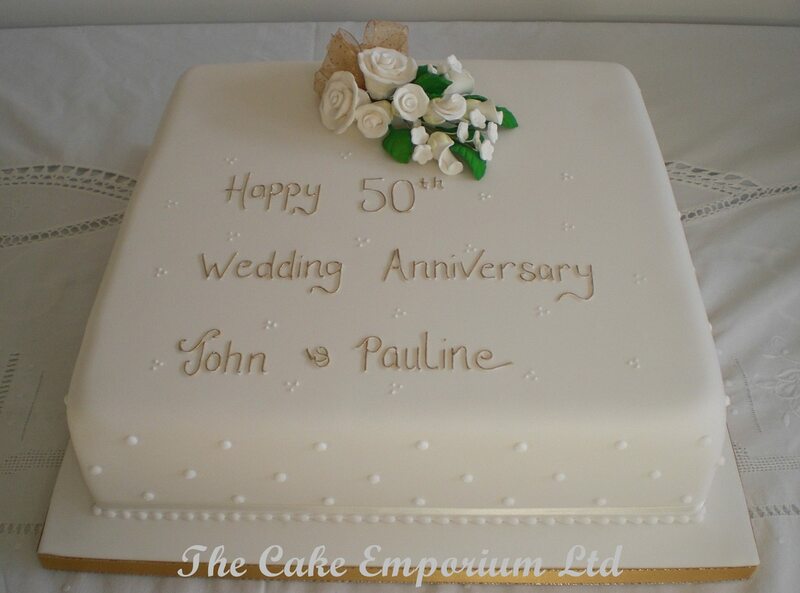 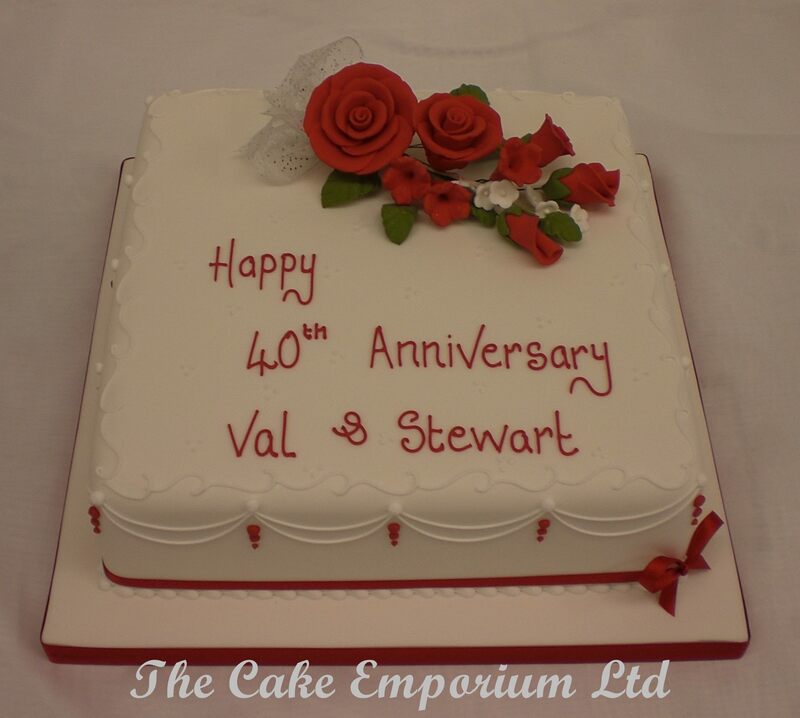 Heres some anniversary cakes weve made our customers. 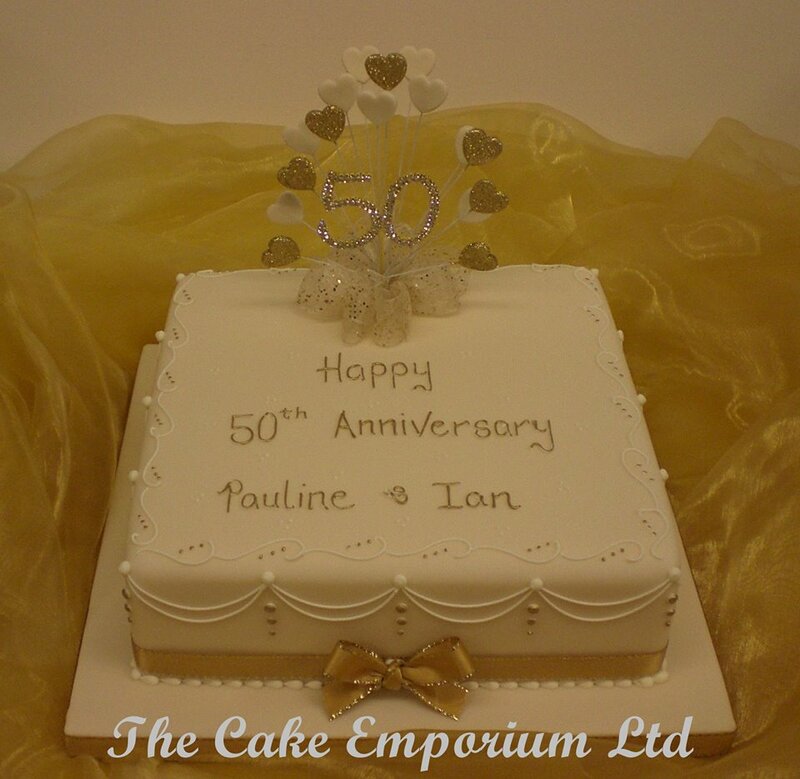 In our world, baking and cake decorating always sparks feel-good feelings that make the previous week's stress melt away. 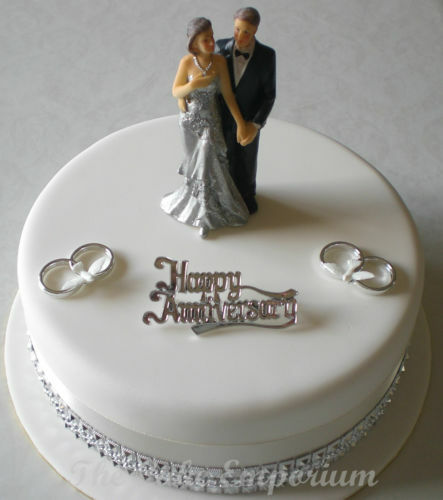 Nothing cures tension like the aroma of something delicious baking in the oven and then theres all the fun of decorating it to make it unique and personal.